Do you want to help your garden grow and help the bees at the same time? 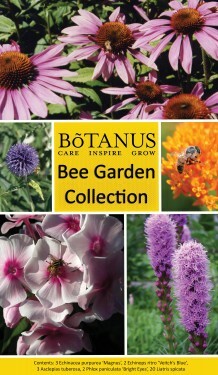 It’s easy to do with the Botanus Bee Garden Collection. 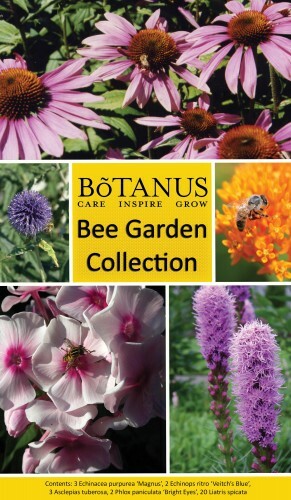 All of the perennial flowering plants in this collection will attract bees, and other beneficial insects, to your garden. 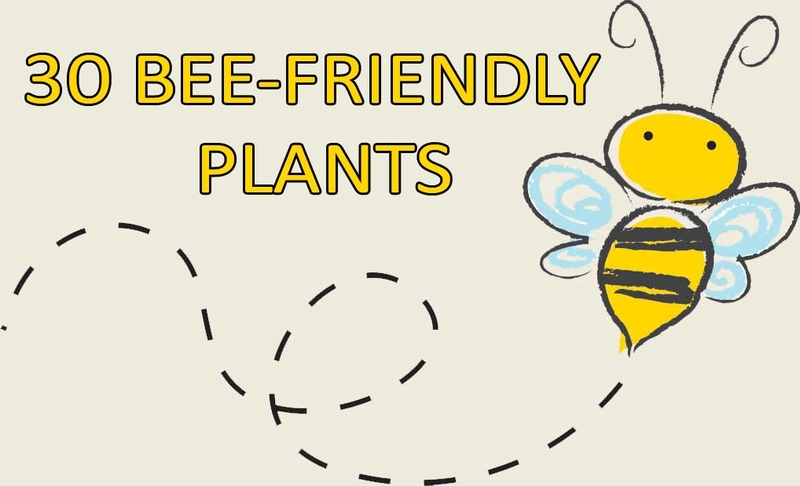 They will happily forage on the nectar and pollen and in doing so will help to polinate the flowers, fruits and veggies you have in your garden. A bountiful harvest for all! Cone flowers are true ‘bee-magnets’ and will draw bees to your garden in the late summer season - at a time when bees need extra help to find food. So do them a favour, and yourself as well, plant in a sunny spot and watch them come! 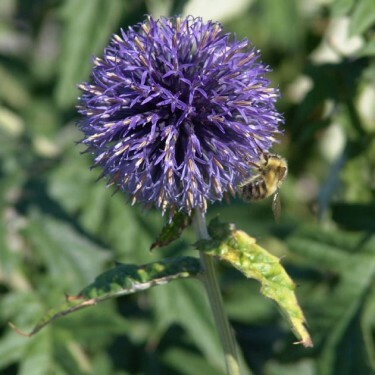 An easy care perennial that the bees, and other benenficial insects, will find irrestistable and the perfectly round flowerheads of Globe Thistle are so cool-looking! Tip: once the bees have finished foraging dry the flowers and use them for indoor decorations. 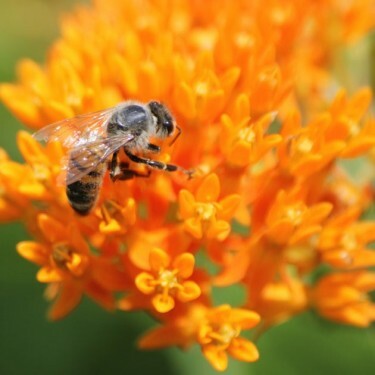 These bright orange clusters of flowers not only attract bees but butterflies and other benefical garden insects as well. Very hardy and loves a nice sunny spot with good draining soil. The bees and butterflies are going to have eyes for ‘Bright Eyes’. 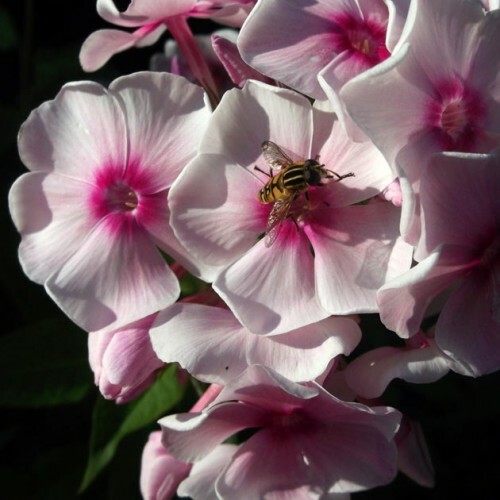 These delightfully coloured, fragrant blooms are a yummy treat for those pollinators who will be attracted to your garden. It’s a win-win for everyone! 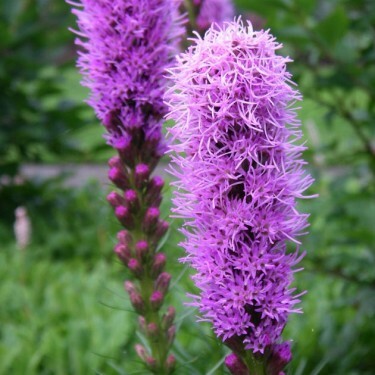 Blazing Stars are so much fun to grow and the bees will adore them too! 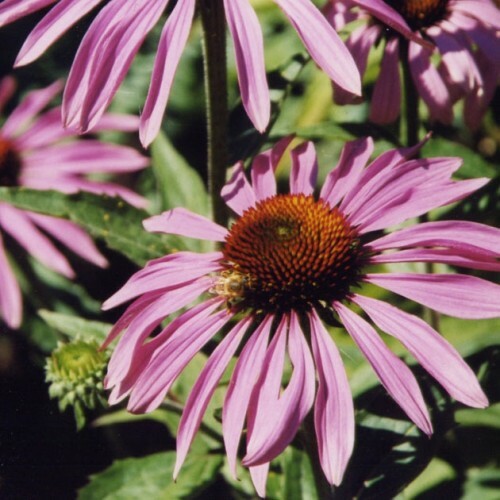 Tall spikes of bright purple plumes will appear in mid summer and continue to dazzle through to late summer giving the bees plenty of time to forage.